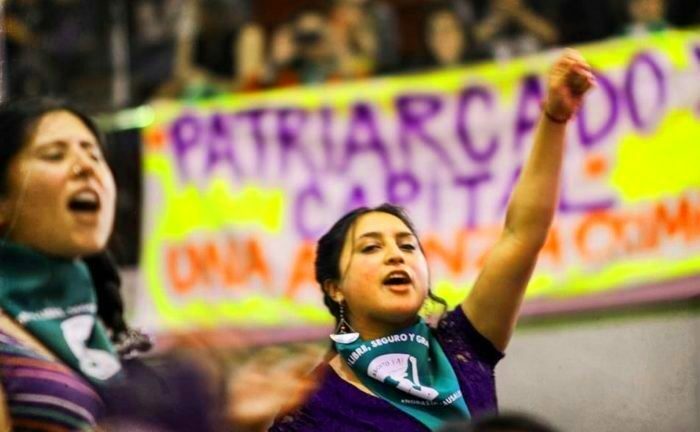 Image from Encuentro Nacional de Mujeres que Luchan (Women In Struggle Conference) in Santiago December 8-9, 2018 in preparation for national feminist strike in March 2019. 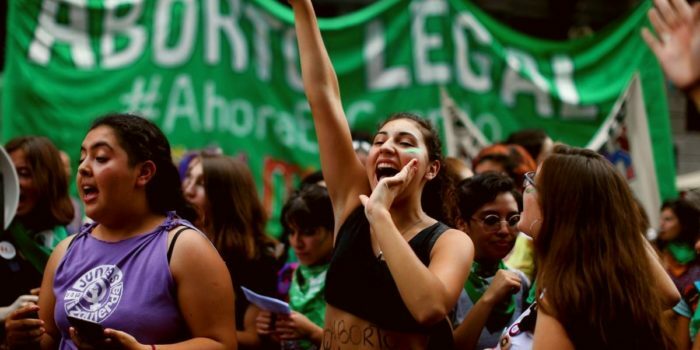 Feminism has a deep history in Chile and the powerful organizing that has emerged over the last year provides a number of lessons to draw from. 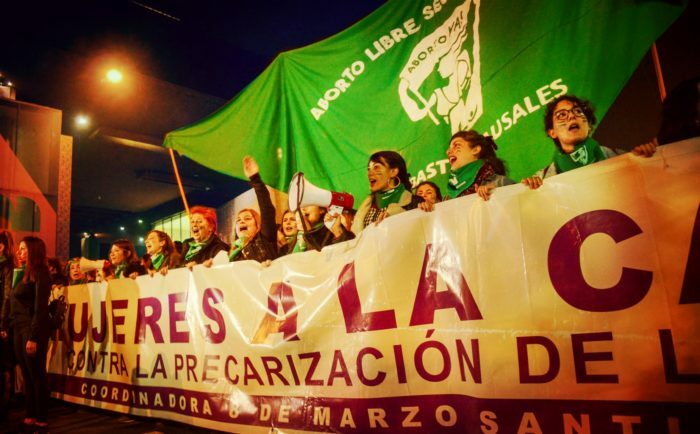 We republish this piece from ROAR Magazine which is a summary of the longer piece, “A Feminist Movements to End Capitalism, Part I” originally published on our website. 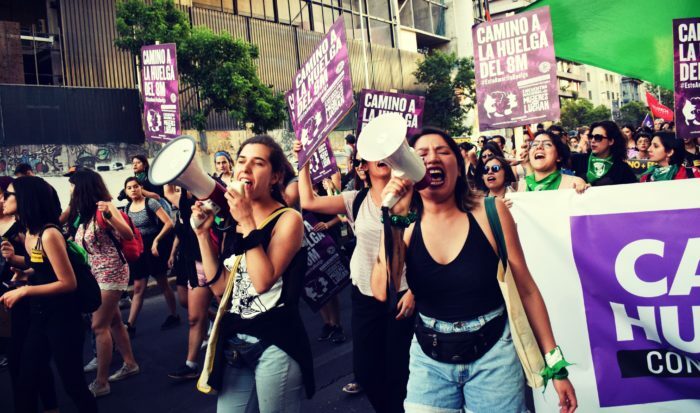 WATCH: Video greetings from BRRN to the Chilean feminist movement, August 2018. If you enjoyed this article we also recommend the longer article this is based on, “A Feminist Movements to End Capitalism, Part I” and the organizational statement “Kavanaugh and a Feminist Movement Fighting to End Capitalism.” For further critical anarchist feminist readings we also recommend the seminal piece, “Breaking the Waves: Challenging the Liberal Tendency within Anarchist Feminism,” authored by Busk together with Romina Akemi.